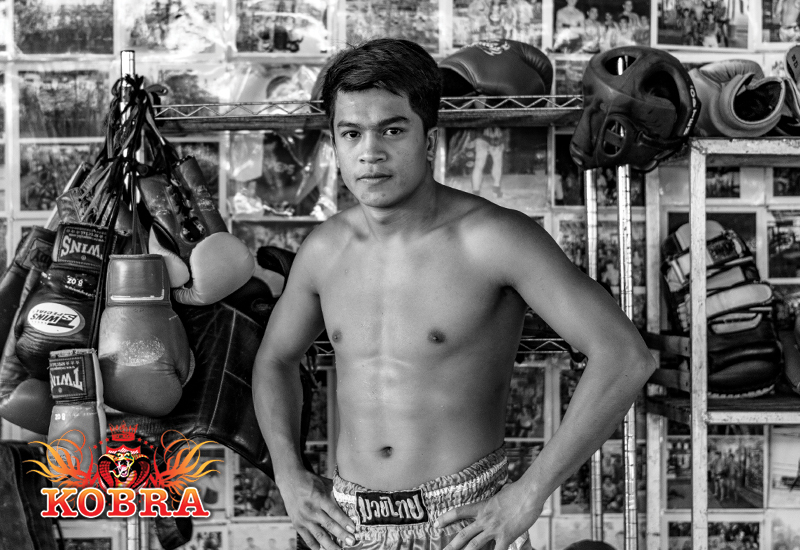 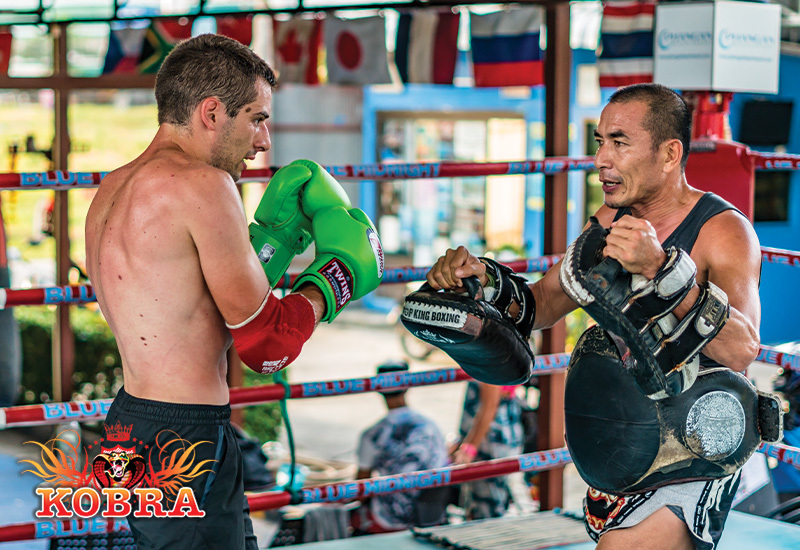 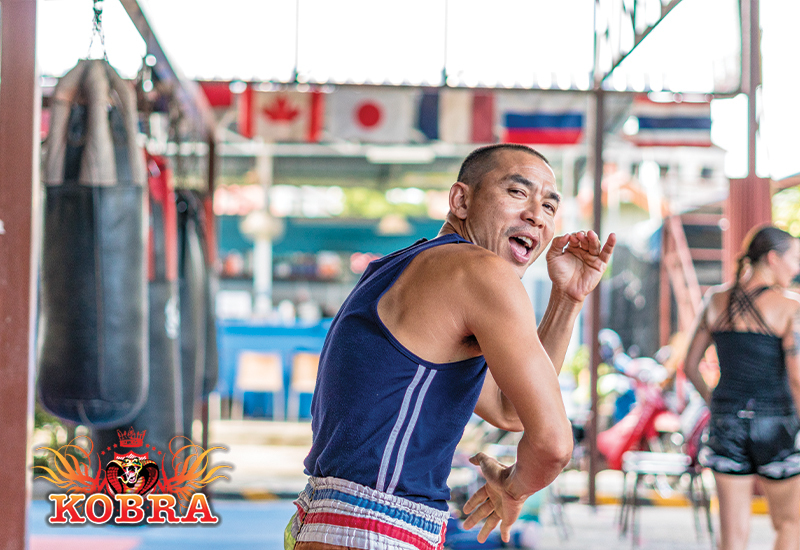 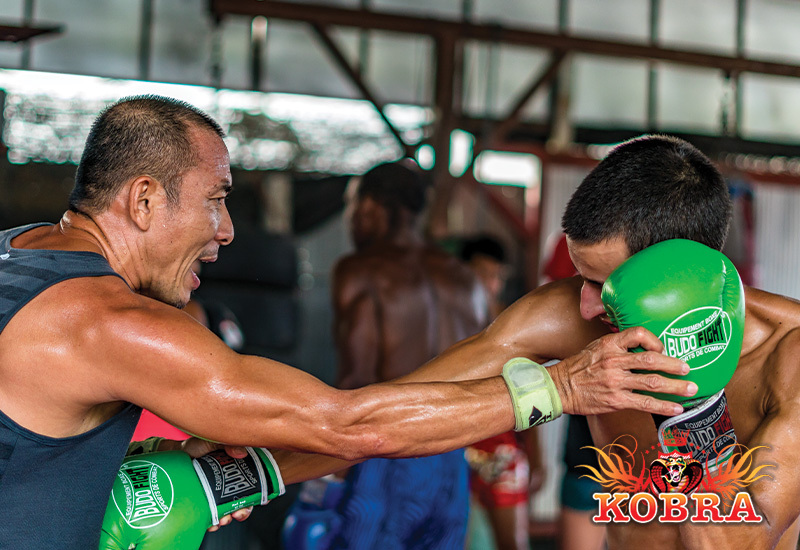 For Master Kongpipop Muay Thai has always been a part of life. 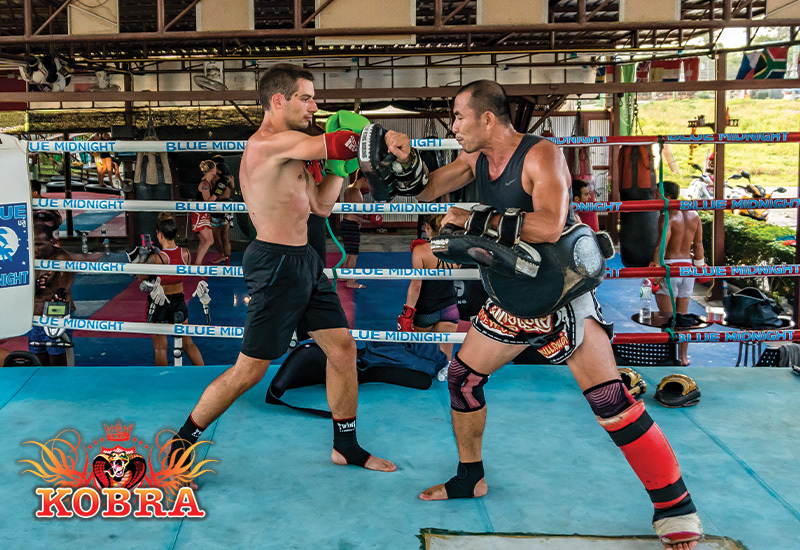 enter the fighting circuit and was the champion of the 45 kilo division. 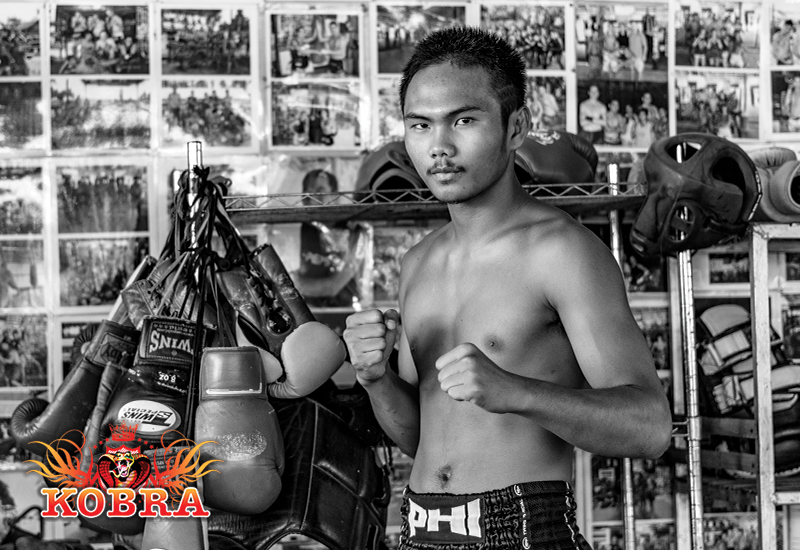 At 15 he received a gold medal from the University Division 5 of the North which governed fighters from 9 states. 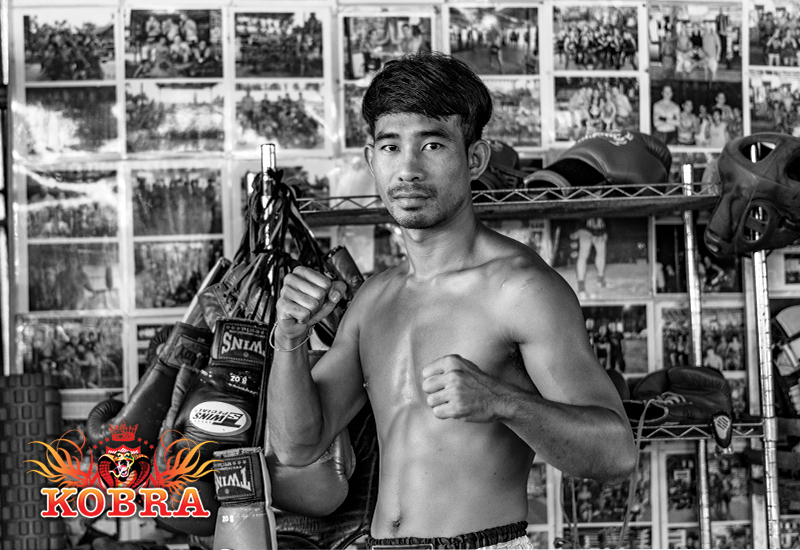 only 25 losses and 15 draws prove his skill as a great fighter.